Park City, Utah is the perfect location for a mountain meeting. It’s a short 35 minute drive from an international airport, has some of the country’s top mountain resorts, and has a large variety of meeting spaces (especially for a smaller town); but perhaps the most little-known fact about this mountain town is that while it was home to the 2002 Winter Olympics, the summer months are when groups can experience some of the best Park City has to offer! 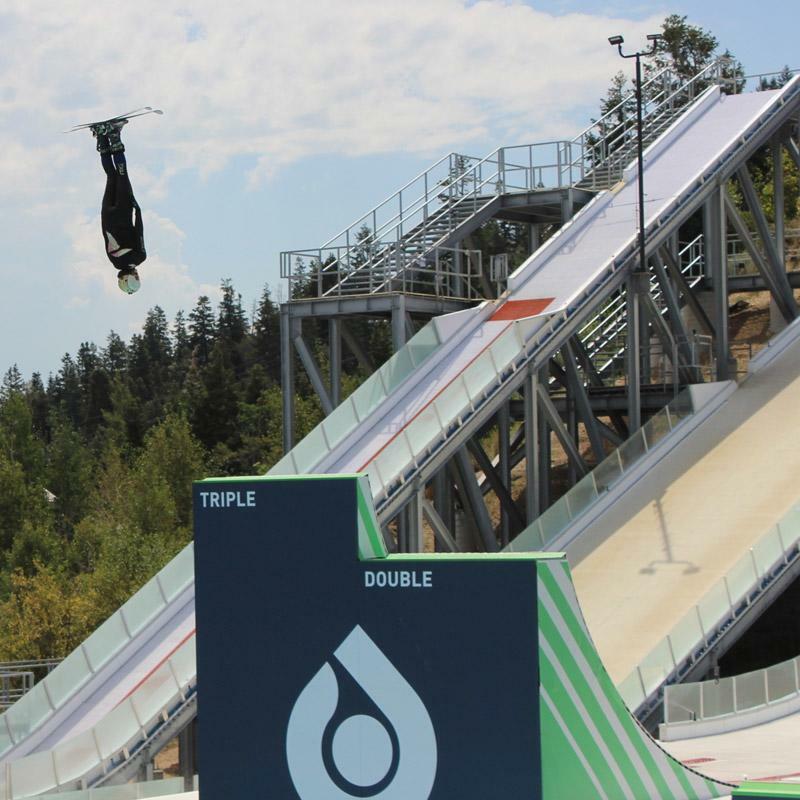 Your meeting attendees will likely bump into multiple athletes throughout the park training on the bobsled and luge trails, aerialist practicing on the water ramps, and bikers on the Nordic Hills. You can golf in Park City the same day you fly in. It&apos;s true. Park City golf courses are less than an hour away from Salt Lake City International Airport. The hard part is deciding which Park City golf course you should play first. Park City and the surrounding area are home to seven public and eight private courses. 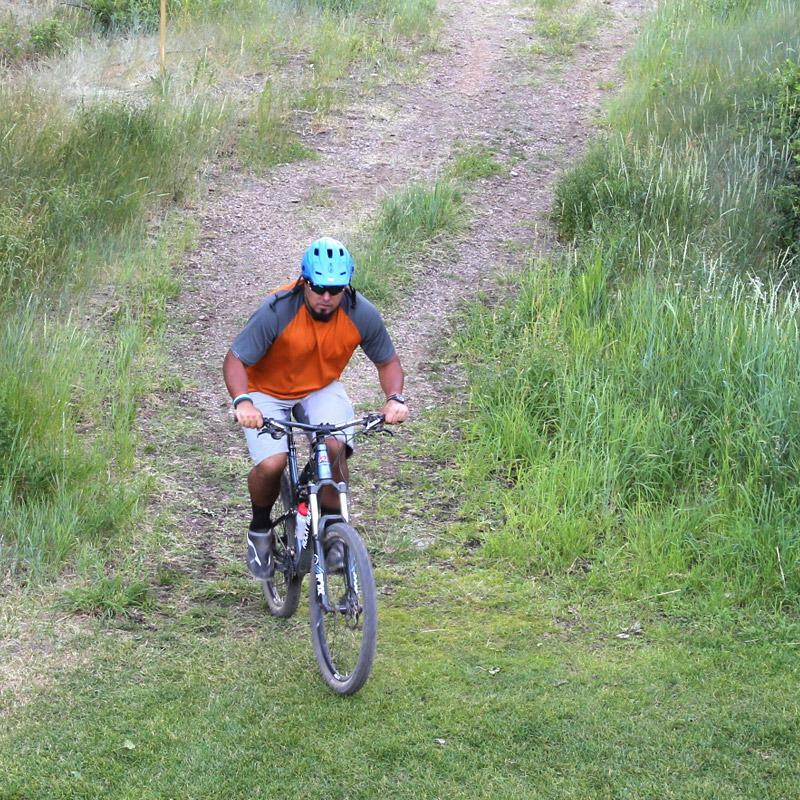 Mountain bike group tours and trails for all levels abound throughout Park City. Pull your attendees out of their comfort zones and strengthen them in their support for one another. Or, provide the picturesque views that will inspire your light hikers to enjoy a comfortable stroll with their team! Horseback Riding & Gourmet Culinary Excursions! 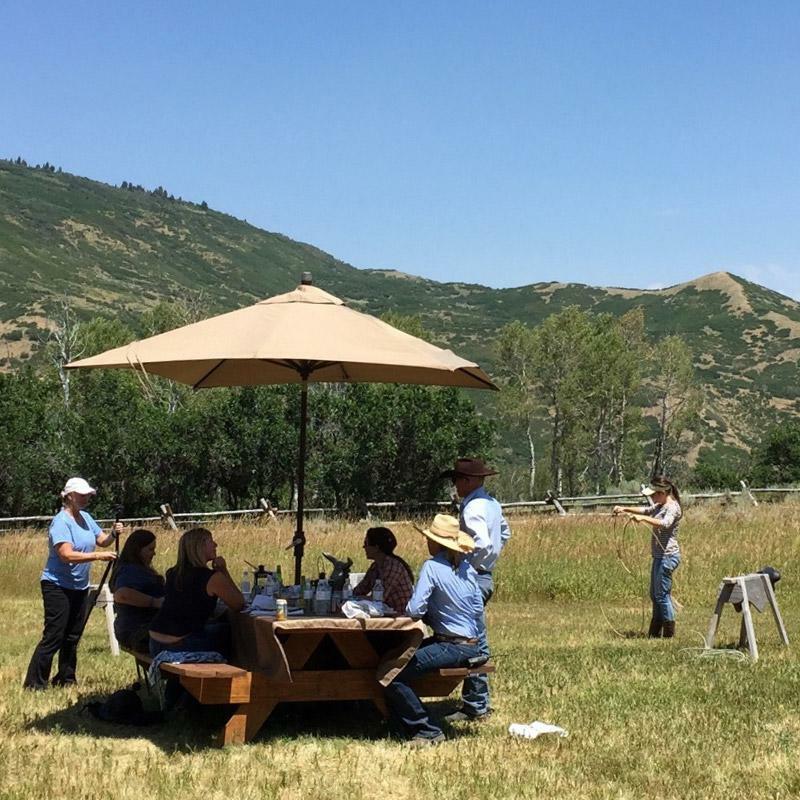 Explore the Park City&apos;s alpine lakes, meadows filled with wildflowers, rugged ridges and incredible mountain views on a Western-style horseback trail ride catered by a gourmet chef for group excursions. Museums, Main Street and Scenic Outdoor Dining! 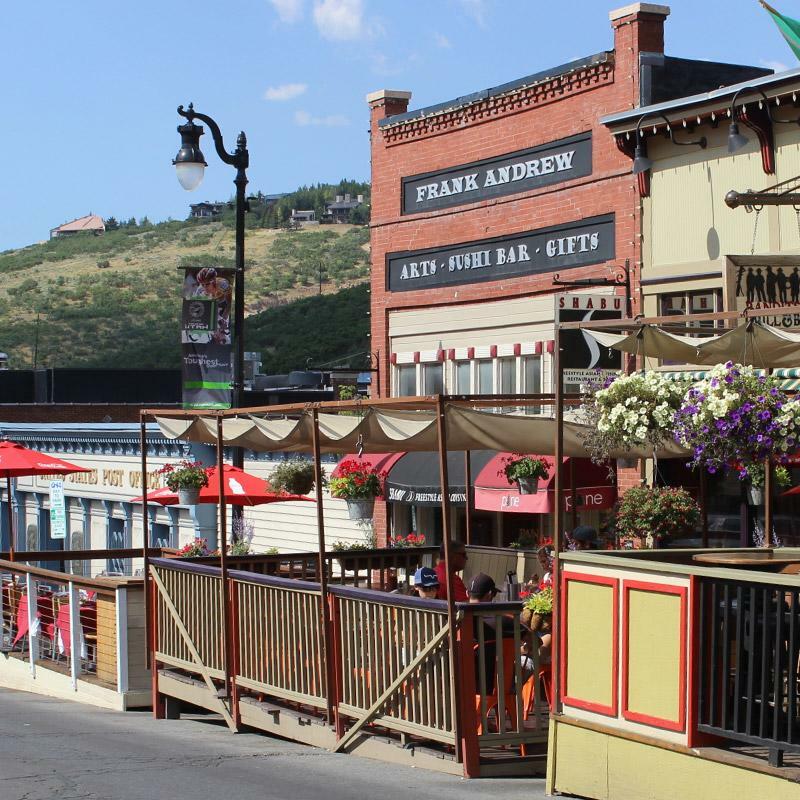 Park City&apos;s downtown Mainstreet is picture perfect and its history is even more so! Art galleries, patio pubs, and gift shops are close by and walkable. Many dining establishments in Park City have roof top or on-street patios that can accommodate small to medium sized groups looking to dine while taking in the scenic views. Free Transportation & Vibrant Night Life! 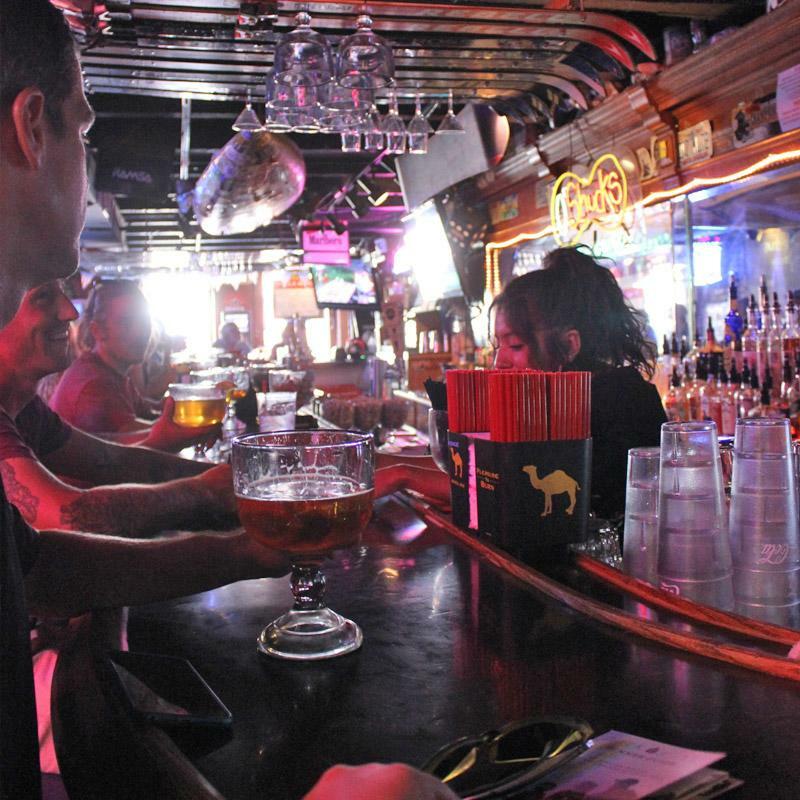 Transportation around downtown Park City is completely free, so exploring the local bars, club scene, lounges and other nightlife hotspots can become an especially fun and exciting time for groups! 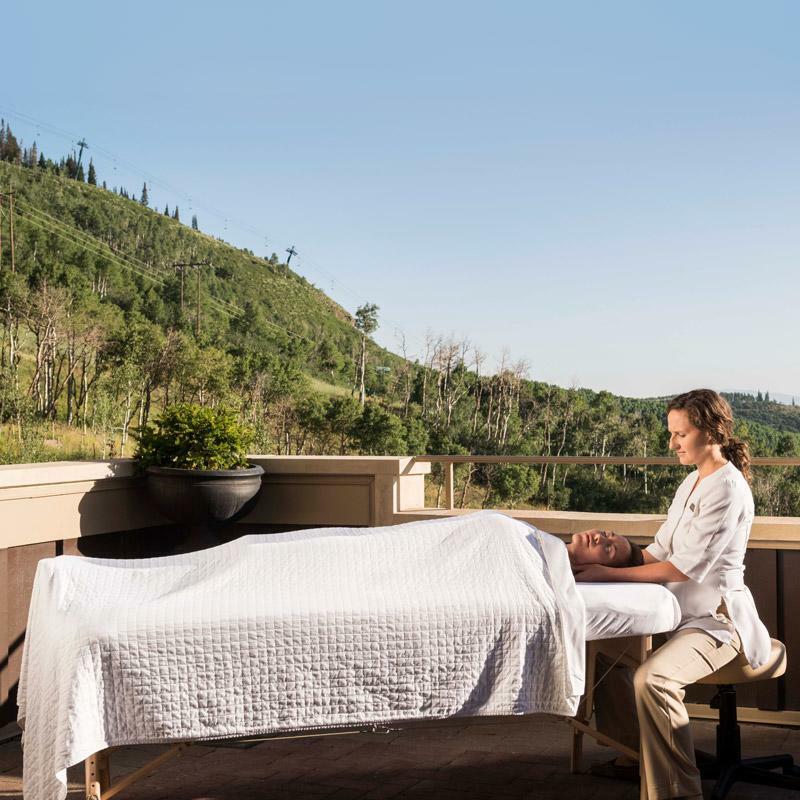 Among the many offerings at the spas in Park City, your group might find indoor swim-out pool entrances, mountain air scents, indoor fitness centers, and indulgent massage and facial services. Tour Local Craft Breweries, Wineries, and Distilleries! 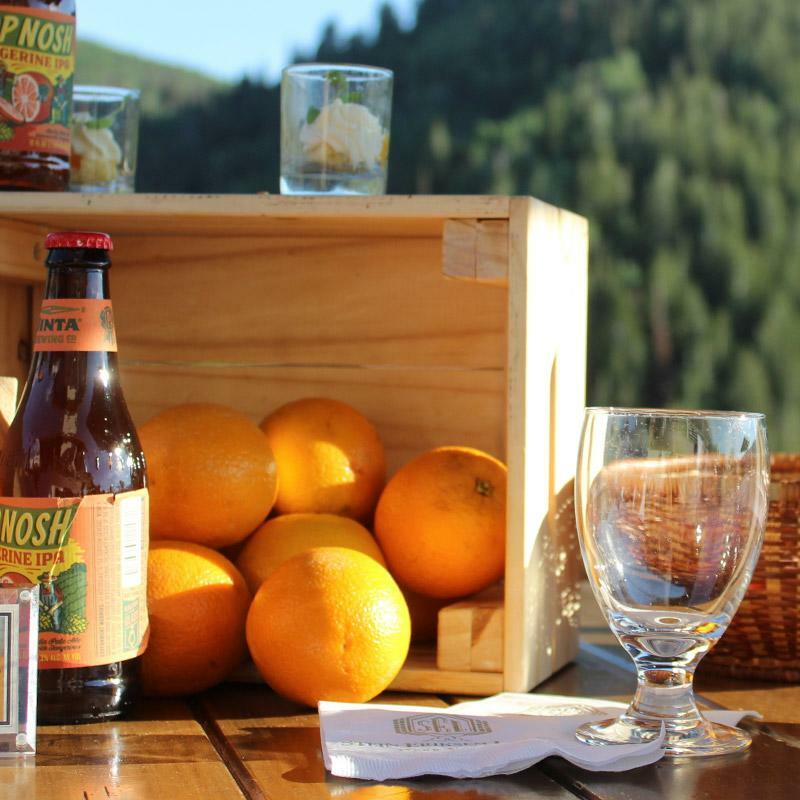 The local distilleries, breweries, and wineries are happy to offer private tastings to groups for networking events and many resorts will cater delicious food pairings. 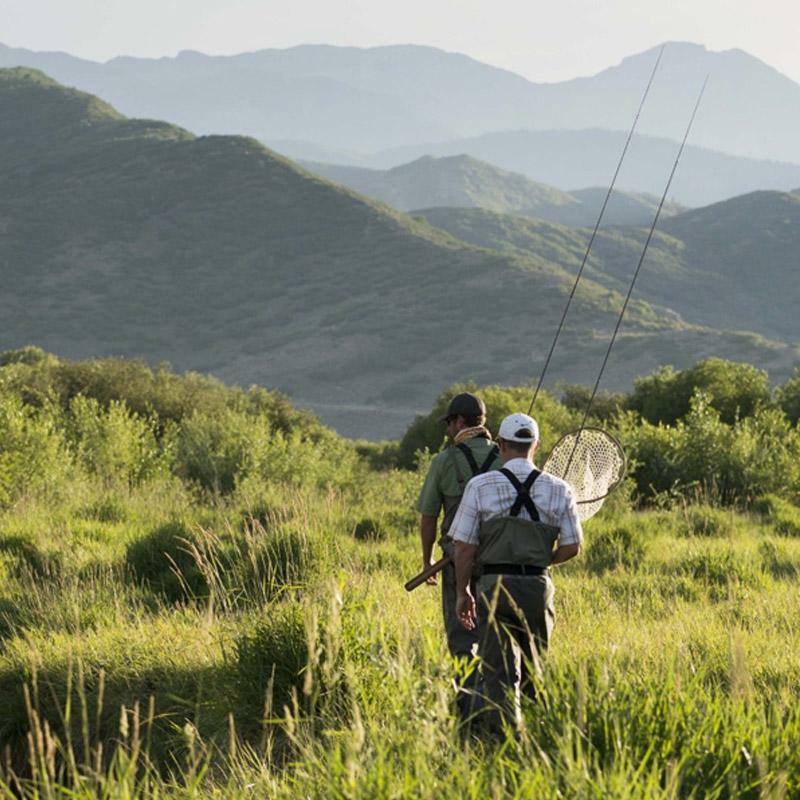 Learn Mountain Country Sports from Experts! Your groups can master new skills like fly fishing, alpine disk golf, mountain biking or clay shooting from local expert teachers! There is nothing like learning a new skill together to encourage bonding, trust, and fun among a diverse group of attendees. 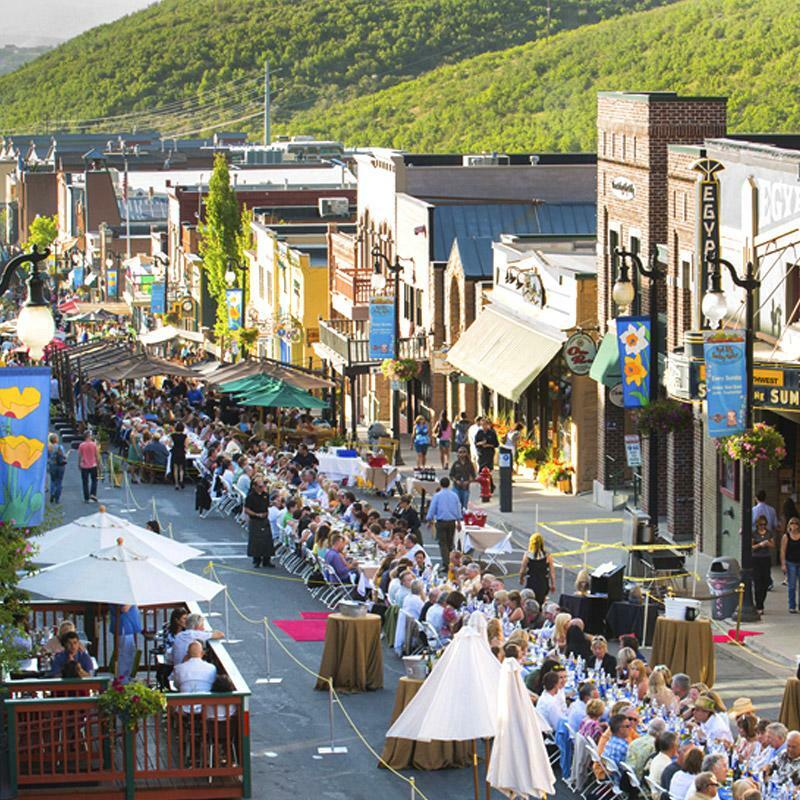 The Savor the Summit event is Park City&apos;s largest dinner party! Groups come from across the country to enjoy the delicious gourmet offerings of this mountain town. Historic Main Street restaurants and surrounding luxury resorts have drawn in top culinary talent and there are many versatile, gourmet, homegrown, local foodie spots for your groups to sink their teeth into. 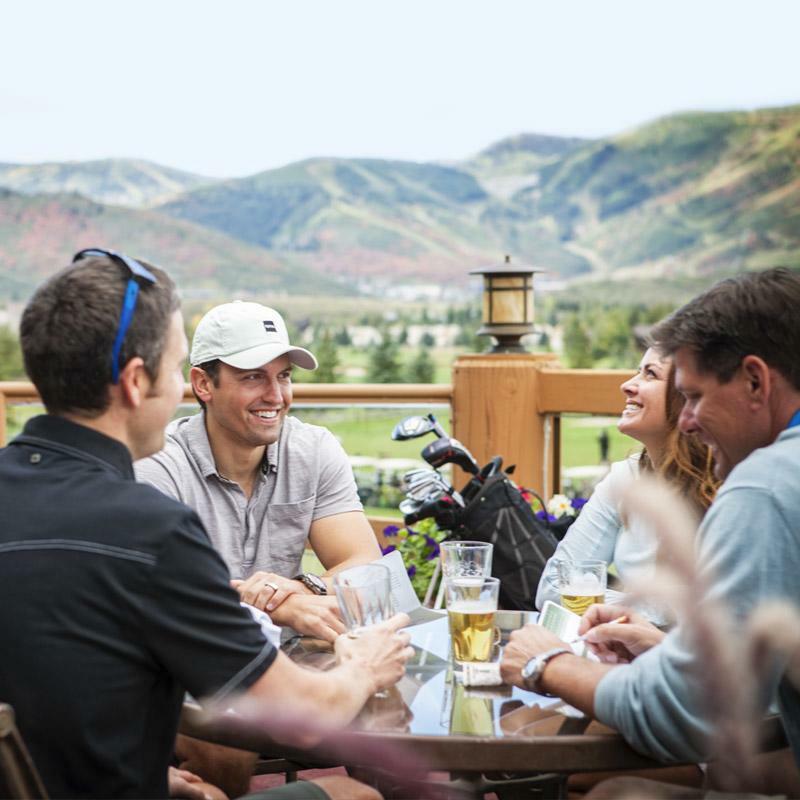 From massive parks with endless group activities and team building fun; to elevated nightlife with group accommodating transportation; to low key scenic activities like gondola or horseback riding; or just some of the best luxury cultural, film, or culinary experiences around, Park City has it all for your next summer meeting! Yes. All that. Submit an RFP and our Meeting Planning Experts will contact you to begin planning your summer meeting in Park City today!